The Horse Park is hiring. To complete application click below! The Horse Park is proud to have Foundation Equine Wellness and Performance as a sponsor. Their mission is to provide outstanding veterinary care for patients and excellent service to clients. Foundation Equine accomplishes this by providing highly skilled veterinarians trained in the latest techniques using the most up to date equipment; offering reliable availability of doctors for emergencies, consultations and routine care; maintaining a courteous, knowledgeable, dedicated staff; and being the primary source of client education and information. 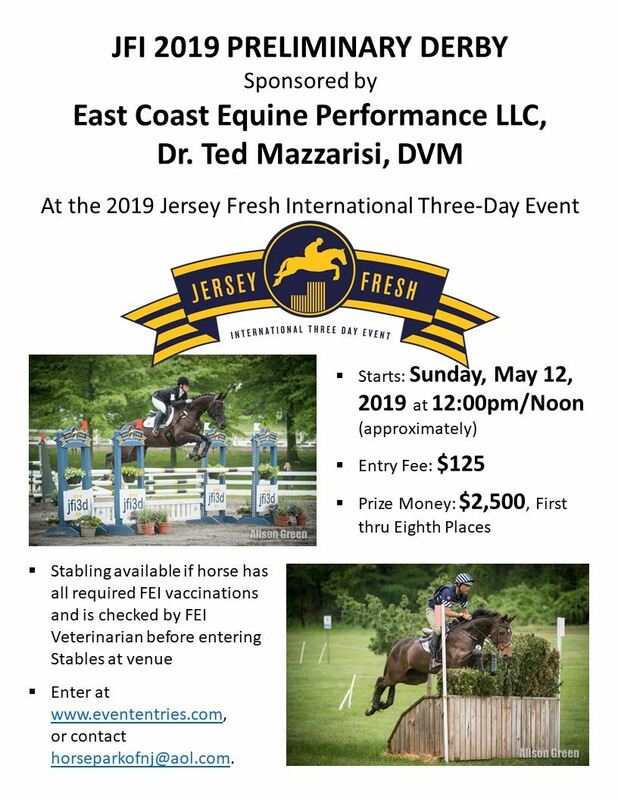 Foundation Equine participates in the Jersey Fresh International 3 Day Event at the Park, and serves as the veterinarian for other shows at the Park. In addition, the Park has been delighted to host Foundation Equine’s HORSE HEALTH DAY for the past two years. It is a great community service and educational program. We thank Foundation Equine Wellness and Performance for their sponsorship. The Robbinsville Hampton Inn and Suites is located just minutes from the Horse Park off of Route 195, and offers stylish rooms that you will be pleased with. 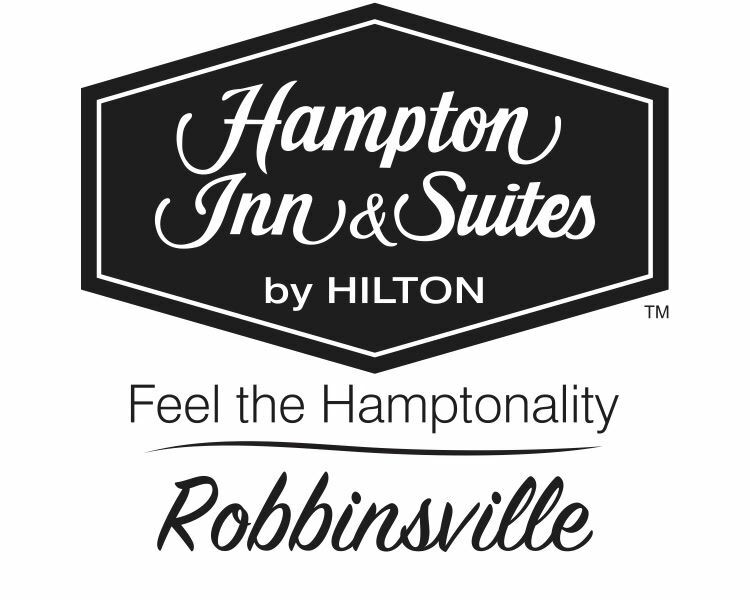 In addition, the Robbinsville Hampton Inn & Suites is convenient to major roads, restaurants, and stores in the area. This attractive hotel offers a complimentary breakfast, and has on-site amenities such as a heated pool and gym. The Horse Park appreciates their continued support. Please mention the Horse Park when making a reservation and thank them for their Sponsorship.